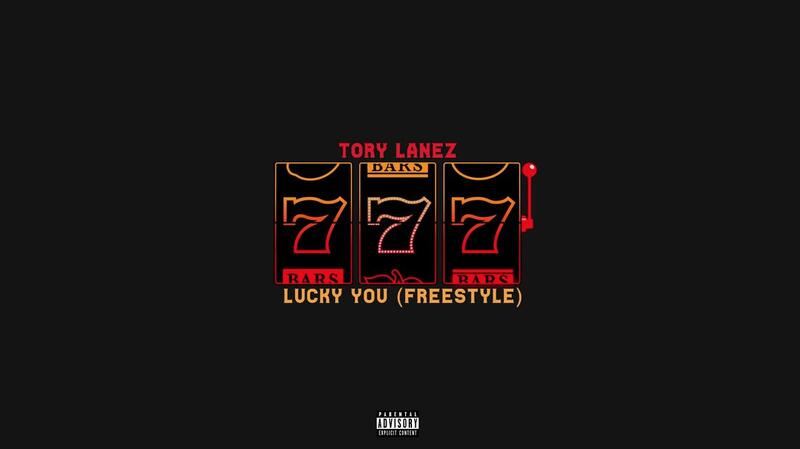 Tory Lanez Answers Joyner Lucas' Challenge With "Lucky You Freestyle"
Home>New Songs>Tory Lanez Songs> Tory Lanez Answers Joyner Lucas' Challenge With "Lucky You Freestyle"
Tory Lanez proves that sportsmanship and savagery are not mutually exclusive. Last night, Tory Lanez found himself on the receiving end of a challenge issued by Joyner Lucas. The aim was simple: both men would hop on a beat and the public would decide a winner. While Joyner seemed to write Lanez off as a "comedian," Tory proved he was more akin to The Comedian from The Watchmen, wasting little time in hitting the booth. To add insult to injury, Tory took to Joyner and Eminem's "Lucky You" instrumental. As winter has recently wreaked an icy hell upon Canada, so too has Tory Lanez upon Joyner Lucas. Off the bat, Tory sets the tone with a thesis statement of sorts: "I got a million flows, I can go silly with those." He proceeds to display exactly that, unleashing a double-time barrage with what feels like very little exertion. It may very well require a little more effort to catch the myriad lines, references, and lovetaps that Tory serves over his two-plus minutes. "Is he really that bad that I gotta hit him with a bigger gat, matter fact riddle me that," spits Tory. "I’m literally at the spot that he said he’d be at, but where is he at?" Respect must be given where it is due. Tory made a bold proclamation, and when answered, he backed up his words. At the very least, we can expect an imminent counter-riposte from Joyner, a sportsman in his own right. Not bad for a Tuesday morning. 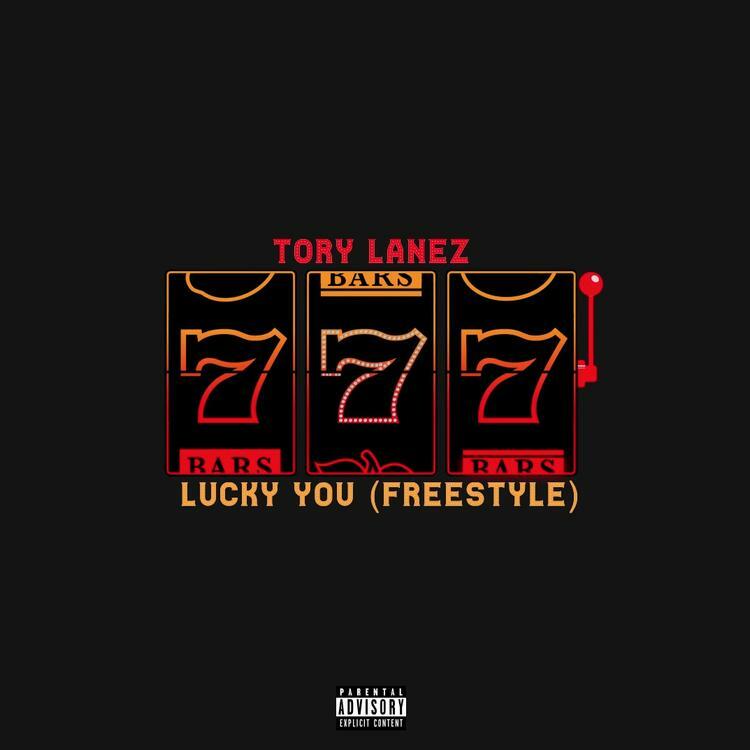 SONGS Tory Lanez Answers Joyner Lucas' Challenge With "Lucky You Freestyle"